Many of us gamers remember the simplistic approaches that the original Super Mario Bros. Games used, and these simplistic approaches made up one key part of the selling point behind these games. Even though the Mario franchise has since ventured deep into territories that only occasionally go back and review the simplistic approach, there is one game gamers can turn to if they are in need of a quick play. 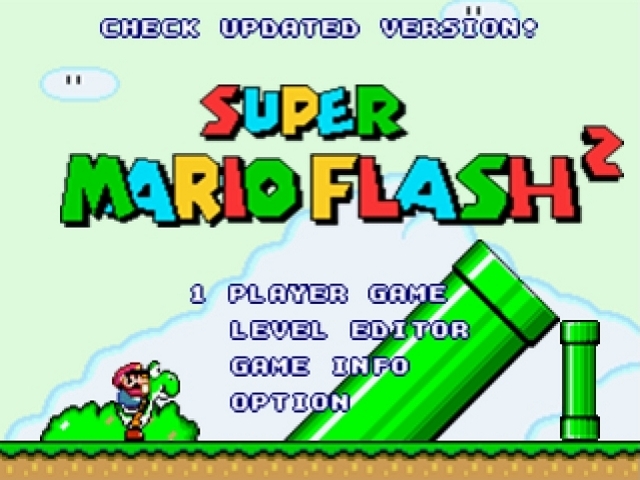 Super Mario Flash is a flash game that keeps it simple with the layout of both the levels and the overworld. The controls of this game are easy to manage and you will know which buttons to push right away. However, there are challenges with the simplistic controls of just using the keyboard. Since the keyboard isn’t the same as a Nintendo console controller there will be an initial adjustment period for those who play this game. Gamers also have to take into account the timing of the jumps we make in levels and the positions that we take before we jump from one platform to the next. 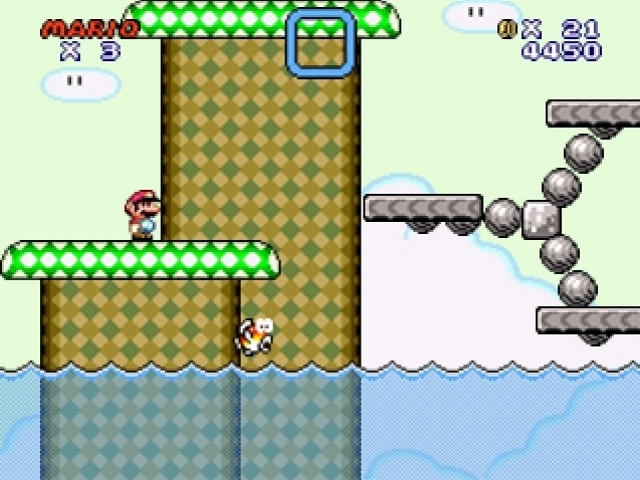 Super Mario Flash is generally easy to get into as long as you commit to establishing a rhythm with the flow of gameplay. Gamers should also be careful of the enemies in this game. They are of course your typical baddies in the Mario universe, such as koopas, goombas, buzzy beetles, Lakitu and the Hammer Bros. 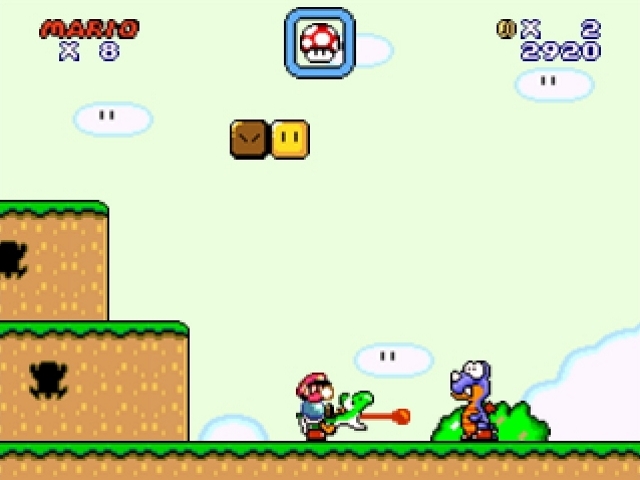 But they are given more opportunities to hit Mario and Luigi for two reasons, which would be the range of the player’s movement and the hit boxes. 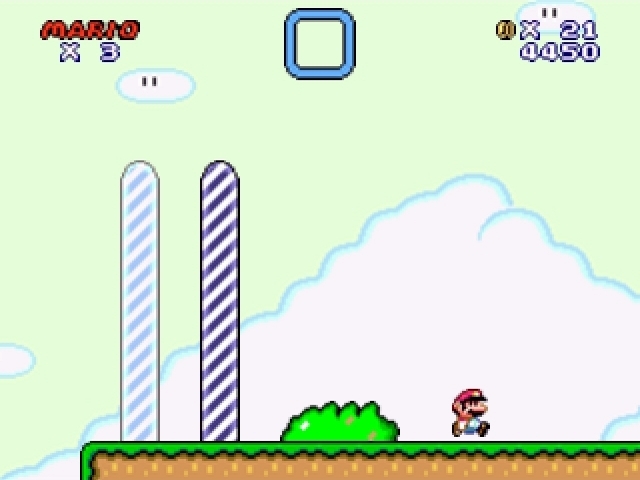 When playing Super Mario Flash, I sometimes couldn’t properly judge where Mario or Luigi were going, how fast they were going, and if they were to going to reach certain spots with jumps. Unfortunately my errors in judgment resulted in costly hits by enemies. The one feature of this game that stands out the most would be the Level Editor. This is where you can build your very own Mario level from scratch and let your imagination run wild in a sense. Gamers who are familiar with creating Super Mario World ROM hacks shouldn’t have any problems getting used to this Level Editor feature as it’s basically a simplified version of ROM hack creating. 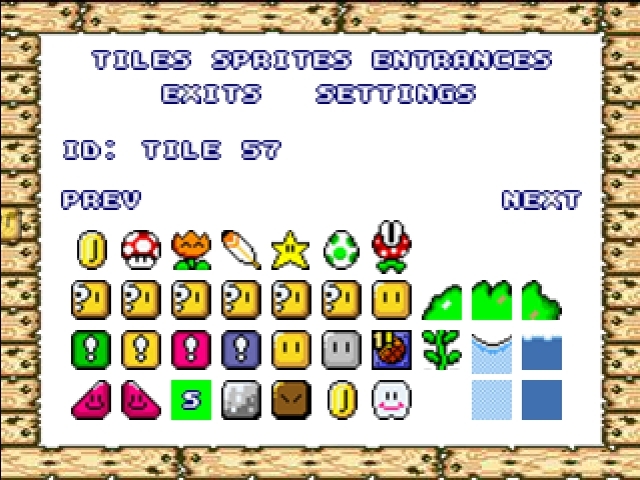 You can either create levels that are easy as Peach baking cakes or you can make super difficult Kaizo Mario levels. You have the freedom to create the level you want. Super Mario Flash overall feels like a Mario game as its atmosphere pays homage to past great Mario games like the original Super Mario Bros. Trilogy and Super Mario World. Long time Mario fans will feel right at home with this game.